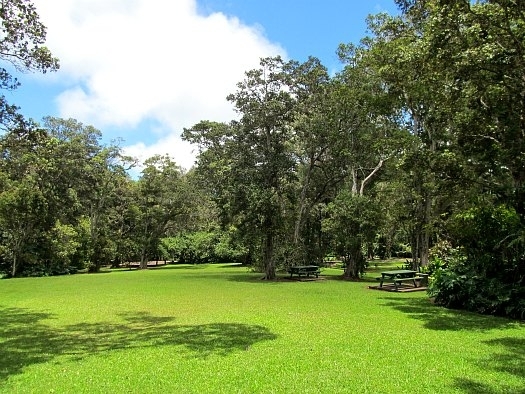 Local Directions: Located 5 miles southeast of Honoka'a, turn off Mamalahoa Highway 19 between the 39 and 40 mile markers and follow the signs 3 miles inland. 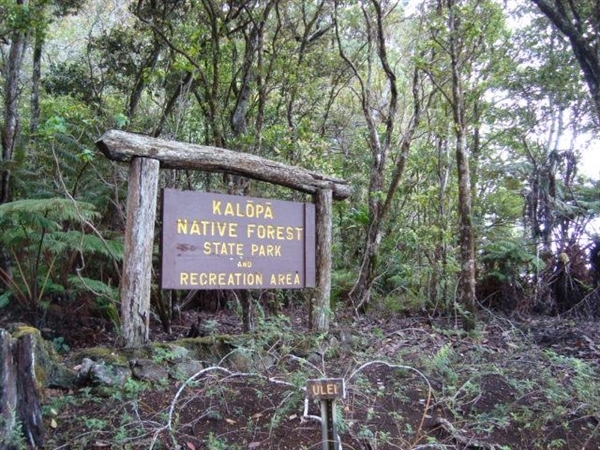 Kalopa State Recreation Area sits in a 100-acre ohia forest at an elevation of 2,000 feet on the Big Island. 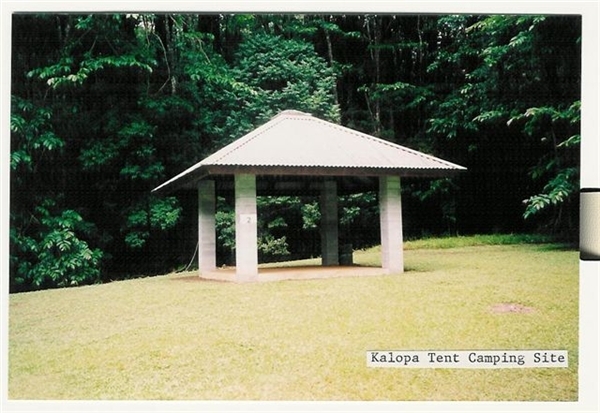 With an annual average rainfall of 90 inches, Kalopa is a true rain forest. 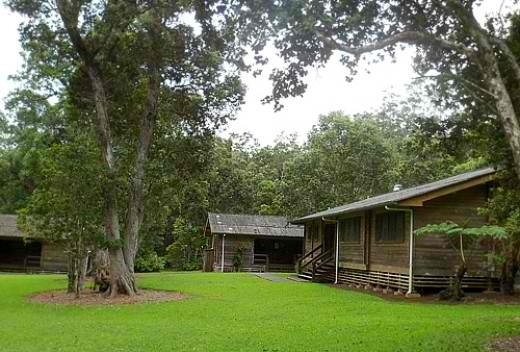 A .7-mile loop nature trail makes an easy family hike through an old ohia forest. Another trail leads through a forest of eucalyptus trees to Kalopa Gulch in the adjoining forest reserve, where there are more hiking trails and a two-mile bridle path. 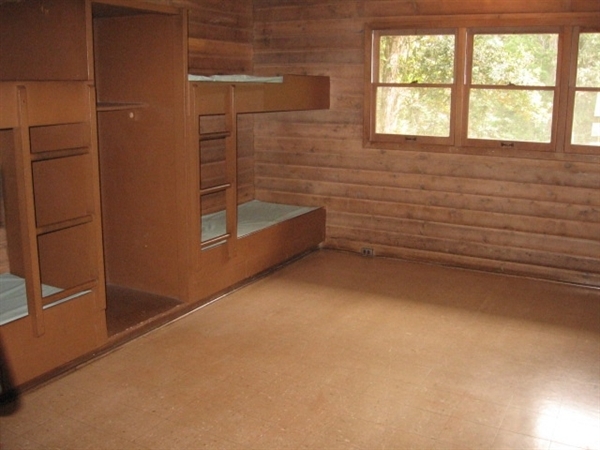 The elepaio, a small native bird, is frequently heard making its loud whistle here. 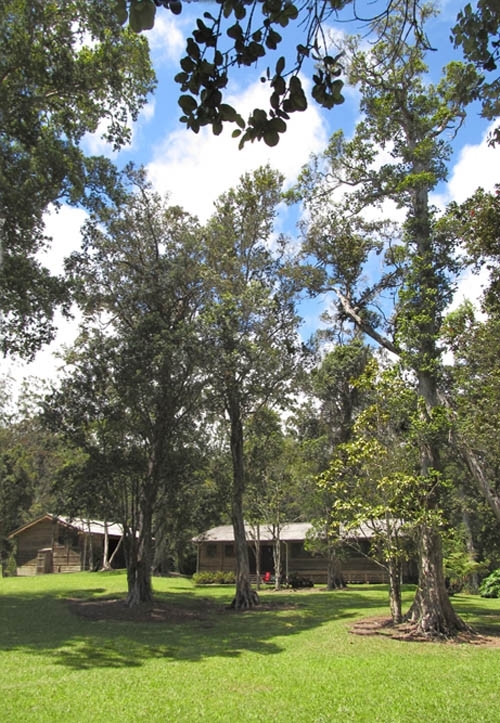 Native plants are nurtured in the park's rain forest. 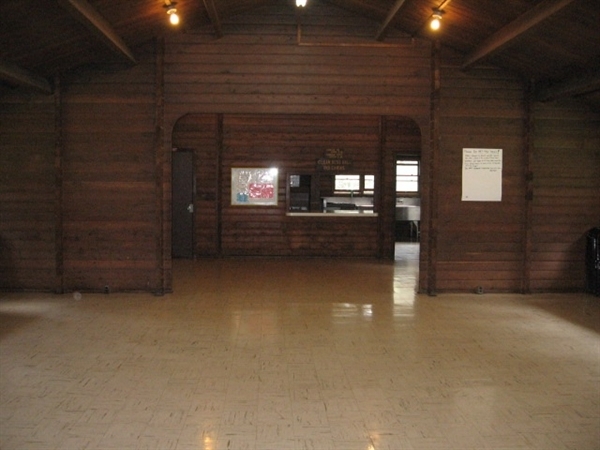 Park facilities include rental cabins and a three-site tent camping area with a cold-water shower and flush toilet.